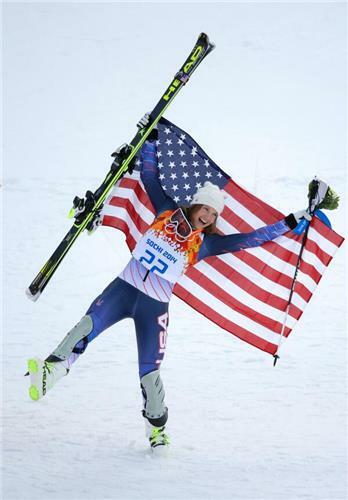 Today’s day for Park City’s Sarah Hendrickson, Lindsey Van and Jessica Jerome to compete in historic women’s ski jump event at #Sochi2014 . This tummy ache is lame:( I think I ate a bad apple. 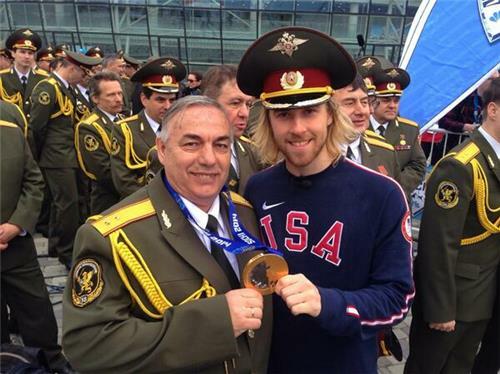 Park City’s Ted Ligety makes his first appearance at #Sochi2014 today, too, in super-combined training and a press conference afterward. No other events are scheduled for today, but we will continue to share relevant updates and analysis throughout the evening. 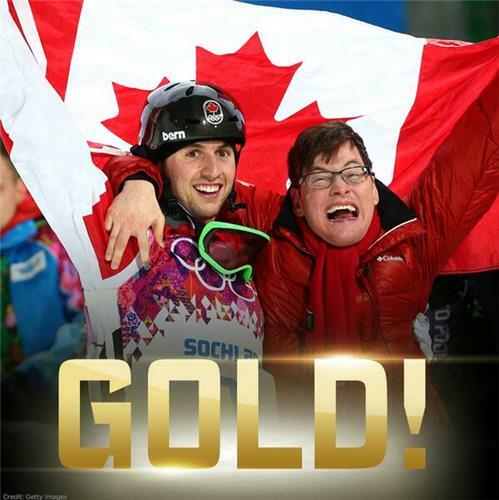 Canada's Alex Bilodeau is first in history to defend gold in freestyle skiing. The speedskating 500M was a family affair, with Dutch twins taking gold and bronze. France's Martin Fourcade won gold in the men's 12.5KM Pursuit biathlon. 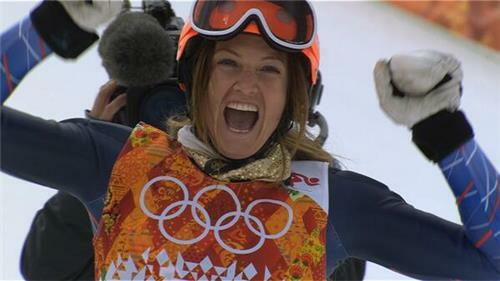 Alpine skier Julia Mancuso won USA's a bronze in the super-combined event. The U.S. women’s hockey team cruised to an easy 9-0 victory over Switzerland. We're underway in the women's curling match between USA and Russia. It is available via the NBC Sports livestream but it is not airing on NBC Sports Network as previously listed. 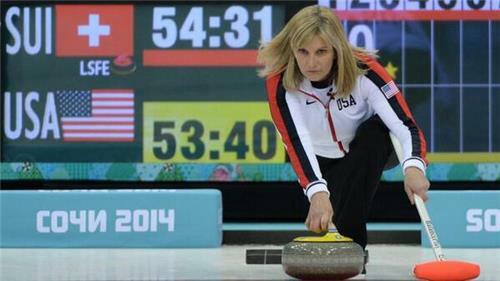 The U.S. have struck first in women's curling against Russia, leading 1-0. 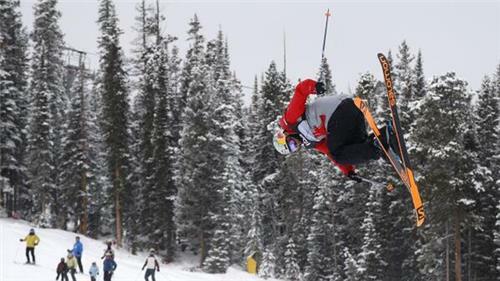 Good luck to all the women's ski slopestyle skiers tomorrow. I wish I could be there, but I know it's going to be fun show to watch. The U.S. still leads Russia in women's curling, 1-0 after 2. Russia is on the board against the U.S. in women's curling. It's 1-1 in the 3rd. 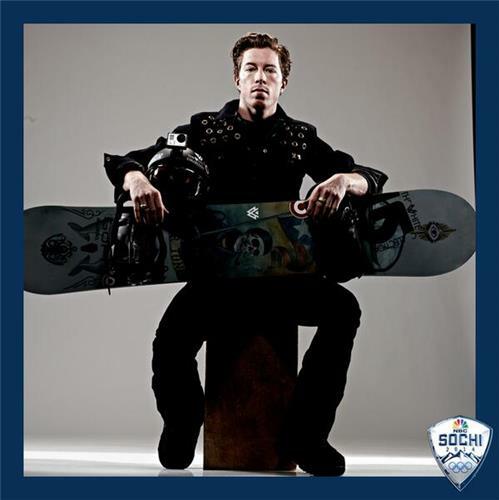 Who's ready for more inaugural #slopestyle at the #Sochi2014 #Olympics ? 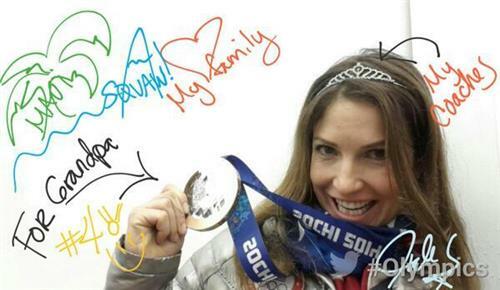 Today is all about the women of freestyle ski! T-minus 20 mins! Also just realized that tiny little sun and tiny little snowflake are backwards. Just like I mistakenly installed them in my old house. Herman on making Olympic debut: "I honestly just don't even know what I'm in for. 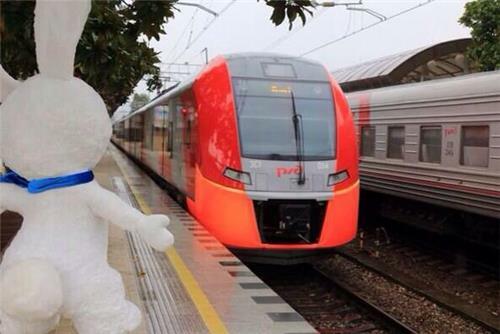 I think it's going to be crazy." USA has pulled ahead of Russia and now leads 4-1 after 4 in women's curling. Americans looking for first and a needed win. A reminder that the women's slopestyle skiing qualification runs will begin in about 5 minutes.